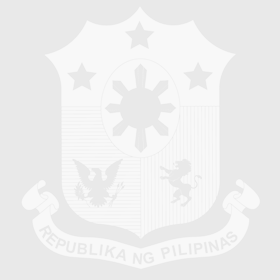 The first evacuation center in Gonzaga, Cagayan opened at Barangay Smart, Municipal Compound after its inauguration ceremony led by the Department of the Interior and Local Government (DILG) Region 02 and the Local Government Unit (LGU) of Gonzaga, August 28, 2018. 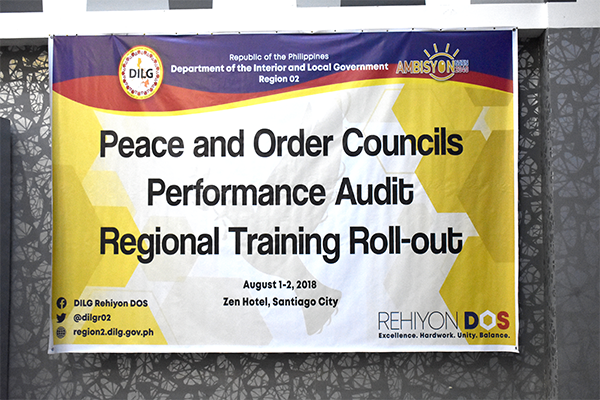 The Department of Interior and Local Government (DILG) Regional Office 02 through the leadership of Regional Director Jonathan Paul M. Leusen, Jr. conducted the Peace and Order Councils Performance Audit Regional Training Roll-out on August 1-2, 2018 at Zen Hotel, Santiago City. 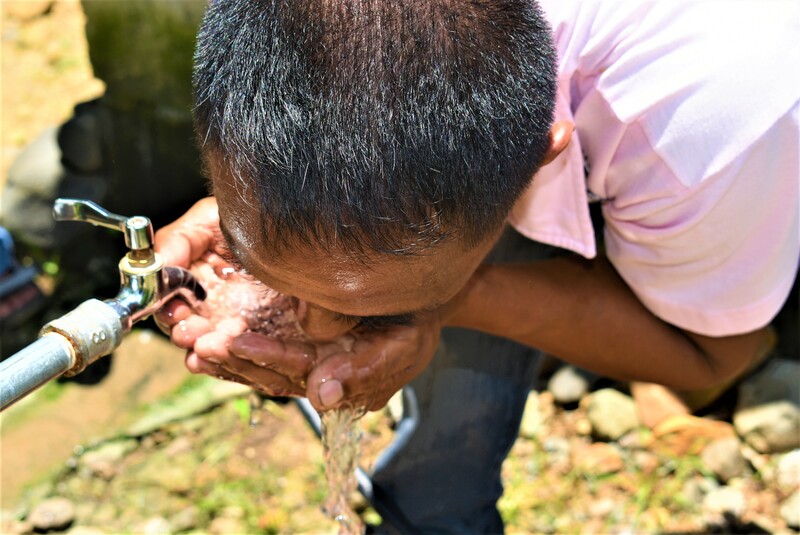 Barangay Darapidap in Nueva Vizcaya has now 100% access to safer and cleaner drinking water after the inauguration and turnover ceremonies of the water system project on August 2, 2018.